All ELM VALLEY homes currently listed for sale in San Antonio as of 04/22/2019 are shown below. You can change the search criteria at any time by pressing the 'Change Search' button below. "The poplar two-story Cottage floor plan The Ridley. Upon entering the impressive foyer which opens directly into the family room that overlooks the dining room and kitchen. The master bedroom and three additional bedrooms and two bathrooms are upstairs. A huge loft for family entertainment is upstairs. A powder bath is located off the family room downstairs. A two car garage completes this home." "The Durbin is a single story home that features an open floor plan. Three bedrooms and two bathrooms for the growing family. The home is complete with a two car garage." 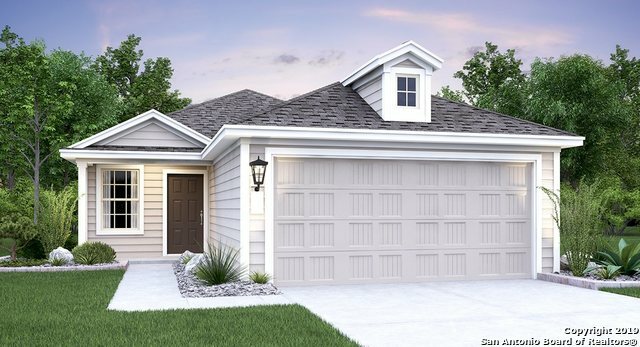 "The Popular Cottage Series Rundle floor plan by Lennar features three bedrooms and two baths in this open, one story home. Included features include luxury vinyl flooring, kitchen bar with stainless steel sink and gas cooking, and a huge master bedroom suite." "The poplar two-story Cottage floor plan The Ridgeland. Upon entering the impressive foyer which opens directly into the family room that overlooks the dining room and kitchen. The master bedroom and two additional bedrooms and two bathrooms are upstairs. A powder bath is located off the family room downstairs." 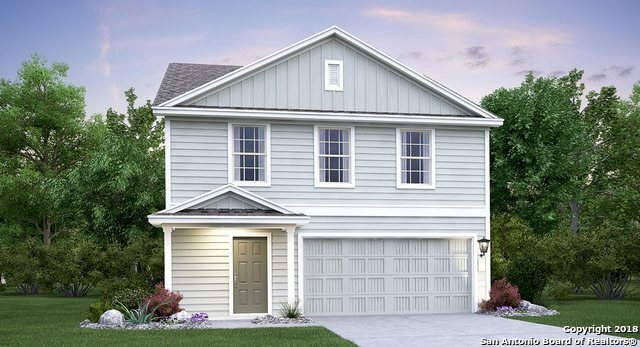 "The Popular Cottage Series Ainslie floor plan by Lennar features three bedrooms and two baths in this open, one story home. Included features include luxury vinyl flooring, kitchen bar with stainless steel sink and gas cooking, and a huge master bedroom suite."